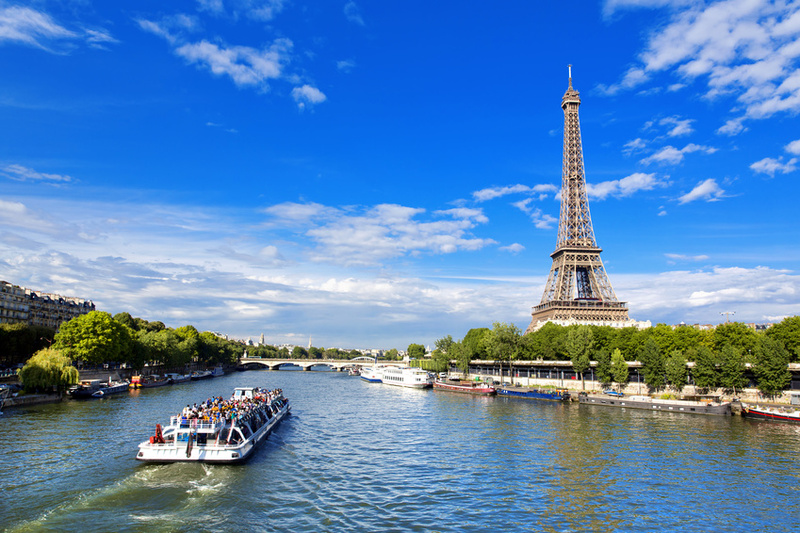 Posted on July 29, 2015, in Uncategorized and tagged Affordable Travel, Arc De Triomphe, Best Value Tours, Budget Trips, Eiffel Tower, Eurostar, Paris, River Cruise. Bookmark the permalink. Leave a comment.